An ancient jawbone fragment is the oldest human fossil discovered yet, a bone potentially from a new species that reveals the human family may have arose a half million years earlier than previously thought, researchers say. This find also sheds light on the kind of landscape where humans first originated, scientists added. Although modern humans are the only human lineage alive today, other human species once roamed the Earth. These extinct lineages were members of the genus Homo just as modern humans are. For decades, scientists have been searching Africa for signs of the earliest phases of the human family, during the shift from more apelike Australopithecus species to more human early Homo species. Until now, the earliest credible fossil evidence of the genus Homo was dated to about 2.3 million or 2.4 million years ago. 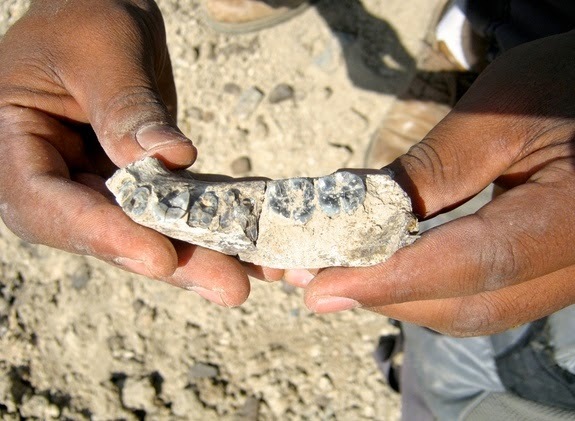 Now researchers have found a human fossil in Ethiopia about 2.8 million years old. The scientists detail their findings in two papers online today (March 4) in the journal Science. “There is a big gap in the fossil record between about 2.5 million and 3 million years ago — there’s virtually nothing relating to the ancestors of Homo from that time period, in spite of a lot of people looking,” research team co-leader and study co-author Brian Villmoare, a paleoanthropologist at the University of Nevada in Las Vegas,told Live Science. “Now we have a fossil of Homo from this time, the earliest evidence of Homo yet. 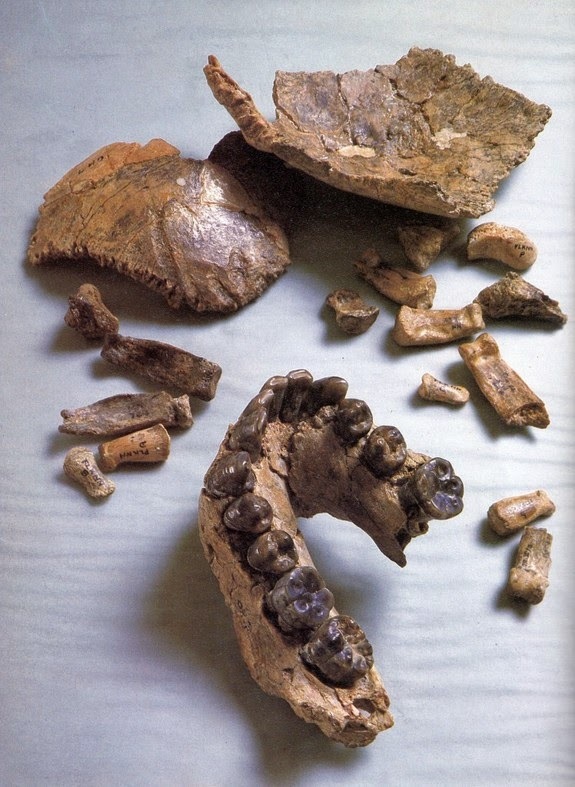 The fossil was found near the Ethiopian site of Hadar, home to Australopithecus afarensis, the ancient species that included “Lucy” that was long thought to be a potential ancestor of the human family. Moreover, LD 350-1 only dates to about 200,000 years after Lucy, and its primitive sloping chin resembles that of Australopithecus. However, the fossil’s teeth and even proportions of its jaw suggest it belonged to the genus Homo rather than Australopithecus. “It’s a mixture of more primitive traits from Australopithecus with quite a few traits only seen in later Homo,” Villmoare said. 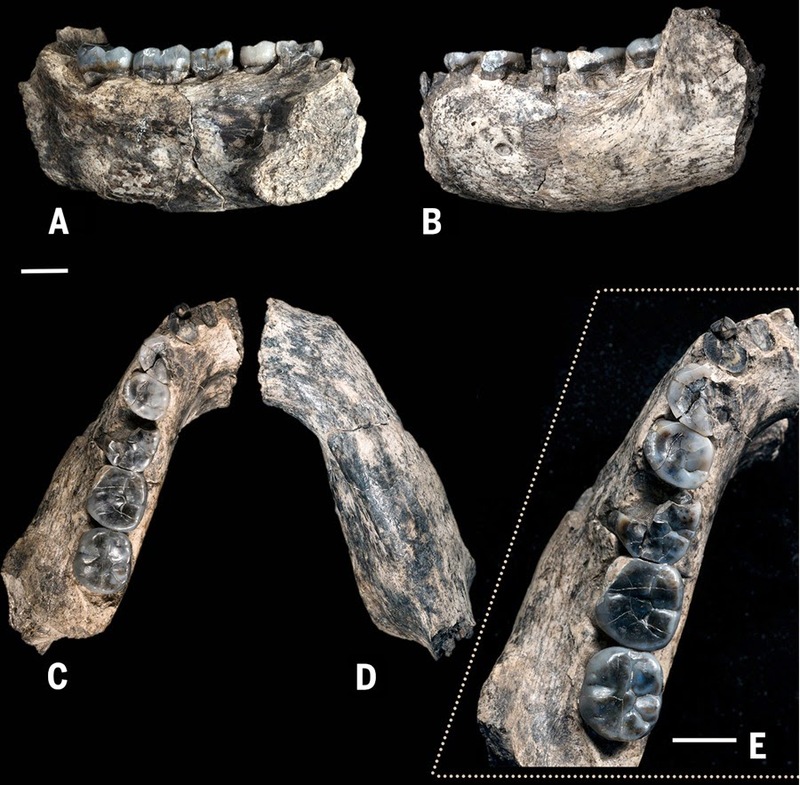 The scientists do not yet know whether this fossil belongs to a new species or to a known, extinct human species such as Homo habilis, Villmoare said. “We are holding back on that — we are hoping to find more of it, learn more about what it looked like, before we give the species a name,” Villmoare said. The geological setting in which the fossil was discovered suggests the site was probably similar to African locations like the Serengeti Plains or the Kalahari back when this specimen was alive — mostly a mix of grasslands and shrubs, with scatterings of trees near water, the researchers say. There was also a lake and rivers in the area with hippos, antelope, elephants, crocodiles and fish, they added. 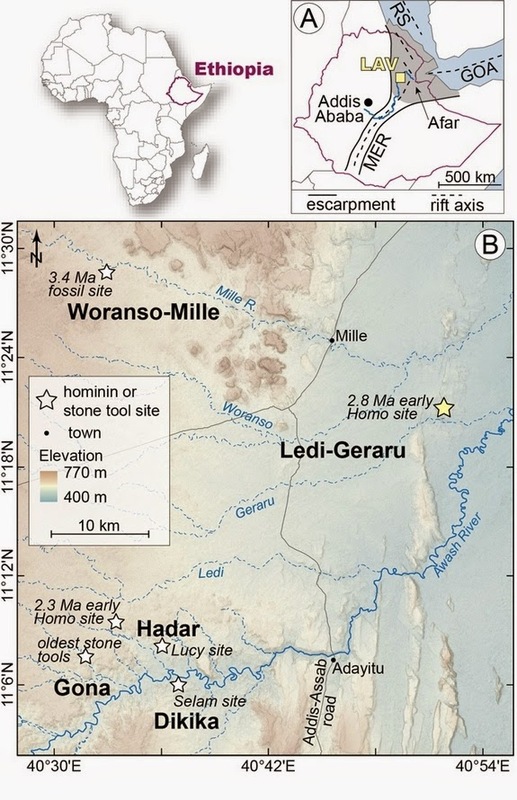 “This find helps place the evolution of Homo geographically and temporally — it tells us where and when Homo evolved,” Villmoare said. Prior research suggests that global climate change intensified about 2.8 million years ago, resulting in increasing African aridity that spurred evolutionary changes in many mammal lineages, potentially including the origin of Homo. Another report announced today (March 4) suggests that a key fossil of Homo habilis, which until now was the oldest known member of Homo, is an unexpected mix of primitive and advanced traits. This makes it a good match for the new LD 350-1 fossil, the researchers say.